Hot Brookhaven location. 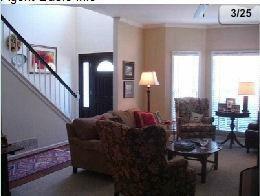 This home is located just walking distance from Town Brookhaven and 2 miles from Phipps Plaza and Lenox Square. 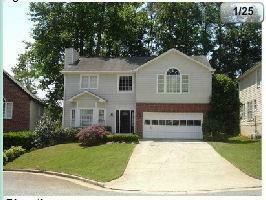 Conveniently close to 285, 85 and 400 and Brookhaven MARTA Station. Great schools too! 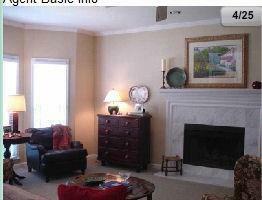 Lively area, yet safely tucked away in a quiet, cul de sac community. 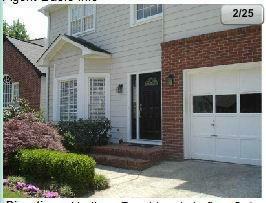 Sold by Gibson Realty Group, Llc.. Listing provided courtesy of Gibson Realty Group, Llc..